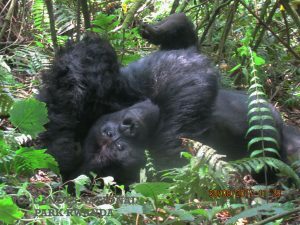 The 3 Days Lake Mburo National Park Safari Uganda Wildlife Tour starts and ends in Kampala. The safari takes you through the Uganda Equator Crossing Kayabwe to Lake Mburo National Park which is a compact gem, situated in the three districts of Kiruhura, Isingiro and Mbarara in western part of Uganda. The 3 days Safari takes you to enjoy the exclusive game drive which is not only rewarding with the views of different wildlife such as gigantic eland antelope, zebra, waterbuck, Klipspringer and the rare Topi, impala, but also the sights of different bird species like Kingfishers, magnificent Fish Eagles, Hammerkops and the African fin foot. The safari gives you the opportunity to undertake Launch trip in Lake Mburo in order to get closer account to wildlife species such as crocodiles, buffaloes and hippos when they are drinking on lake side. 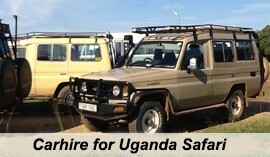 The wildlife safari starts and ends in Kampala. 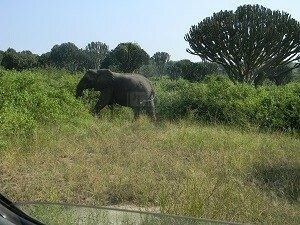 Day 1 of the 3 Days Lake Mburo National Park Safari Uganda Wildlife Tour: Transfer from Kampala to Lake Mburo National Park. 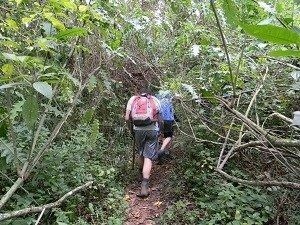 Day 3 of the 3 Days Lake Mburo National Park Safari Uganda Wildlife Tour: Hike and Nature walks in Lake Mburo-transfer to Kampala. After breakfast, driver guide will meet you and depart from Kampala city heading to Lake Mburo in South western Uganda 240km about 3 – 4hrs. The journey to Lake Mburo will take you through Mpambire Drum village in Mpigi and the Uganda Equator crossing Kayabwe, where you will have stopover for marvelous water experiments and amazing photo shots. Thereafter continue with the drive to Lake Mburo National Park through the farmed hill sides and the wonderful rangelands of Ankole which can be viewed along the way. You will arrive in Lake Mburo early afternoon and have your lunch in the park grounds as you marvel at the game and birds within the park. 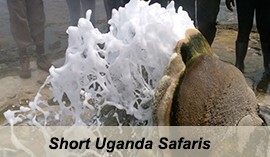 After lunch embark on Launch trip that sets of at 2:30pm on the waters of Lake Mburo and takes 2-3 hours of adventure. Not only does the boat trip offer you opportunities of encountering the game drinking on the lake side, it also draws you closer to counts of Hippos, Nile Crocodiles and a range of water birds such as the colorful Kingfishers, magnificent Fish Eagles, Hammerkops and their enormous nests and the African fin foot. Retreat back from the activity to your lodge for dinner and overnight. 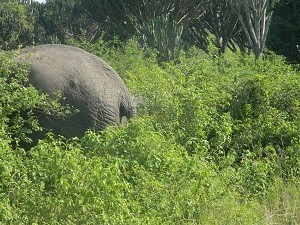 After an early morning breakfast, embark on the interesting game drive through the park in search of wild game. 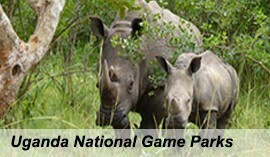 The connection of game tracks found in the eastern part of the park passes through a variety of beautiful landscape such as acacia woodland, wetlands vegetation, savannah grassland which supports the survival of different wildlife grazers including gigantic eland antelope, zebras, waterbucks, Klipspringer and the rare Topi, impala, warthog, oribi, buffalo, and Defassa reedbuck. The game drive which takes 2 – 3hours covering a distance of 150kms is very rewarding with even an extra view of different bird species. After the activity, you will retire back to your lodge for lunch and relaxation as you wait to embark on an afternoon Lunch trip on the waters of Lake Mburo. After lunch, embark on Horseback safaris that are organized by Mihingo lodge and sets off at 2:30pm. The pleasure like activity will reward you with the views of wildlife, including eland and buffalo, warthog, topi, impala, duiker, bushbuck, waterbuck and zebra. The four-hour hacks take you up to hilltop viewpoints with the option of taking soothing sundowners. 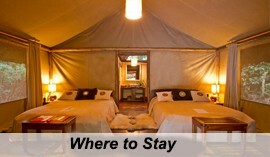 Thereafter the activity, Retreat back to your lodge for dinner and overnight. 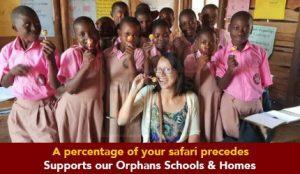 : Mihingo Safari Lodge (Luxury), Arcadia Cottages Mburo (Mid-Range), Eagle’s Nest (Budget). After a relaxed breakfast, embark on an early morning Hike and Nature Walks in Lake Mburo that starts from 7:00am and takes 2 – 3 hours. The activity done through the guidance of an experienced guide takes you to a salt lick area where many animals are attracted to the salty rocks, you may also meet the hyenas returning to their dens and hippos retreat back to the lake and also along the way you will enjoy the views of different bird species such as Harrier Hawk, Green Pigeon, Narina Trogon, Grey-backed Cameroptera and Double-toothed Barbet. After exploring the nature walks, you will retreat back to the park headquarters and thereafter embark on drive transfer back to Kampala. You will drive through a magnificent hilly countryside and lush cultivation on an approximately four-hour journey. Lunch stopover at the Equator crossing in Kayabwe. Arrive in Kampala early evening like at 5:00pm and you will be driven by the driver guide to your respective Kampala hotel or lodge for dinner and overnight.